For many, cutting back on possessions and scaling down on various aspects of their lives brings greater joy, a stronger sense of appreciation, and contentment. And so many have turned to minimalism as a solution to restore peace of mind and organization in their lives. If you’re thinking of making the shift to this lifestyle, there’s an abundance of minimalist life hacks you can use. One of them is to use your smartphone more. 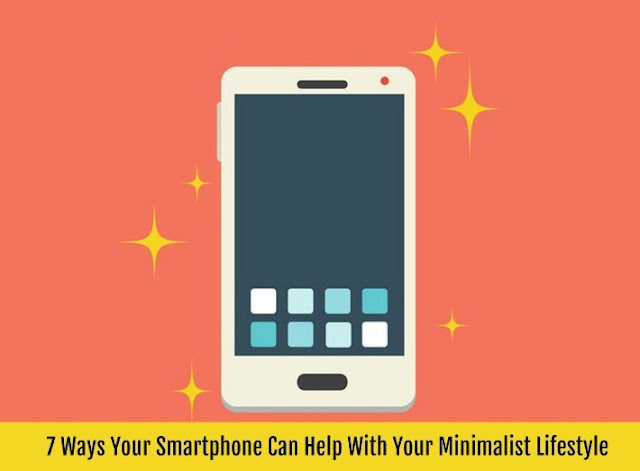 For long-time minimalists, a smartphone (especially one with an unlimited internet plan) can be the most important gadget to have because it helps them maintain this lifestyle in a multitude of ways. Here are seven ways a smartphone helps minimalists. Meditation is very much a part of every minimalist’s life. It teaches you to carve out some me time that will allow you to put life into proper perspective. Some people usually need meditation tools like a collection of brass bowls, music CDs, candles, and others. You can do away with those and keep the number of your belongings to a minimum by downloading meditation apps on your smartphone. Wherever you may find yourself in, you can always meditate in the style you prefer, with your smartphone as your handy meditation tool. Planning and organizing are musts for minimalists and every smartphone comes with a built-in digital organizer. It can easily replace a bulky planner and a pen in helping you stay on top of things. Your phone organizer is even better than the cute planners that people often use because it comes with an alarm. The alarm will notify you of an event or a task that you need to do. You don’t have to regularly leaf through a notebook planner to find out which tasks you need to take care of for the day. Download Pinterest and create a board of inspiration for your minimalist lifestyle. Check it regularly to remind you about your new aesthetics and functionality requirements. This will help you remember that there are things that simply do not fit into the new lifestyle. An example would be the area of clothing and home furnishings. You can avoid the temptation of buying cute items on sale if you have pictures of what can truly suit your style and meet your needs, and nothing else. Every time you’re lured by a sale, you can just check your Pinterest board and see if the items you’re interested in are aligned with your minimalist lifestyle. Smart use of time is important for minimalists. If you usually operate on a tight schedule, your smartphone can serve as your task timer so you can easily move from one task to another, and also have time to rest. You can get your daily news, pay your bills, correspond through email, read magazines, and even get coupons online all through your smartphone. There’s no need to get newspapers, bills, and magazines in the traditional way anymore. You can reduce your trash, keep your home clean, and even save some money when you choose to go paperless. Just use your phone to get the latest information about the world, and carry out transactions online. There are smartphone deals that come with an unlimited YouTube package that will allow you to watch TV shows, movies, and all the vlogs and tutorials from influencers you like. You can also download Spotify on your smartphone for free music, audiobooks, and games. This single portable device can replace different entertainment systems, freeing your home of items that merely eat up space and gather dust. If you like to travel to different places, you don’t need to rely on a big map anymore. You can just download one on your phone to refer to as you’re walking around. Alternatively, you can download Waze. This reliable navigation device provides clear instructions and even calls out street names. Don’t forget, a smartphone is an all-around communication device. You can send emails on a smartphone, text messages, use different free online messaging platforms, and make calls. If you’re traveling, staying in touch with people far away won’t cost you much. 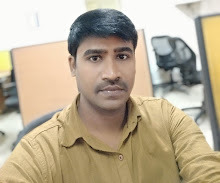 And for entrepreneurs, a smartphone with a fast internet connection and the right features is all they need to run the venture remotely – that’s business, minimalist style. A smart device that can serve you in so many ways can make leading a minimalist lifestyle a whole lot easier. So, if you’re a new minimalist, get more familiar with your smartphone and think of all the things that you can replace with it to free up both physical and mental space.